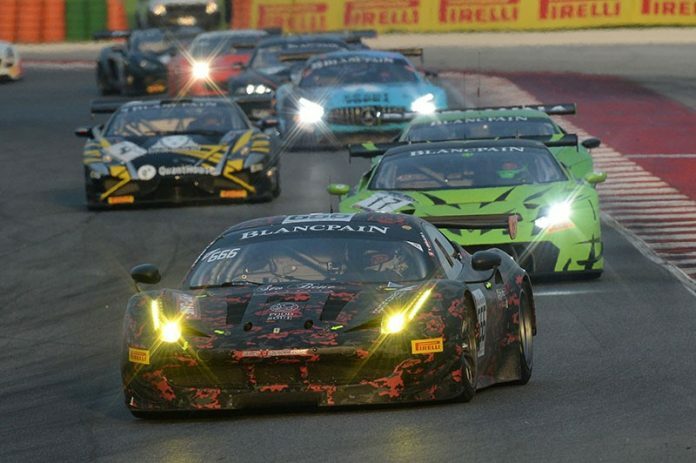 Spectators to the European Le Mans Series will be familiar with the close battles in Formula Renault racing and with a total of seven rounds running as part of the Blancpain GT Series package, the new Formula Renault Eurocup will be the most familiar support category this season. 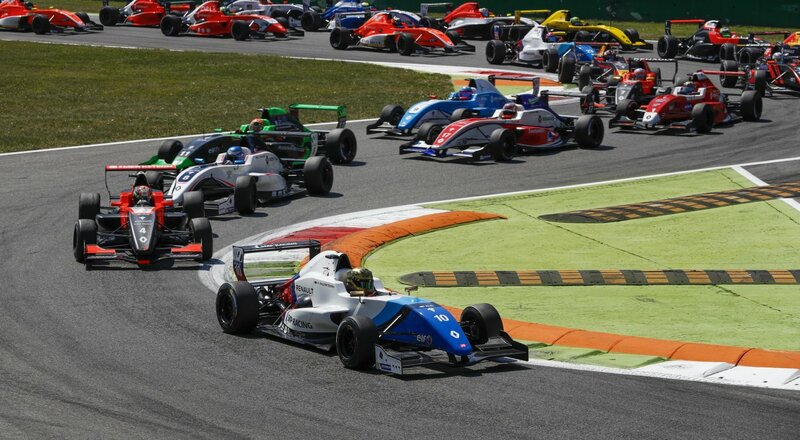 The first two rounds of the Formula Renault Eurocup season will take place alongside the Blancpain GT Series, with the category’s 2019 campaign getting underway at Monza (13-14 April) and continuing at Silverstone (11-12 May). 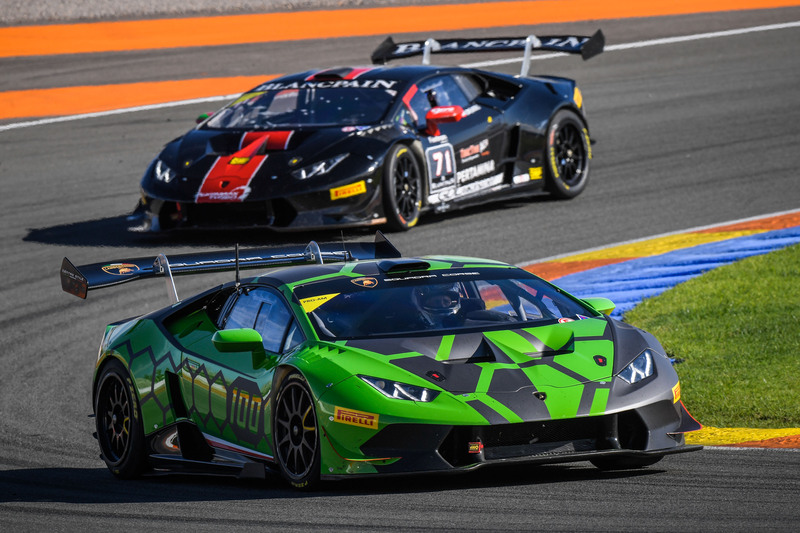 It will then be present at Circuit Paul Ricard (31 May-1 June) before travelling to Spa for a support slot at the world’s biggest GT3 race, the Spa 24h. 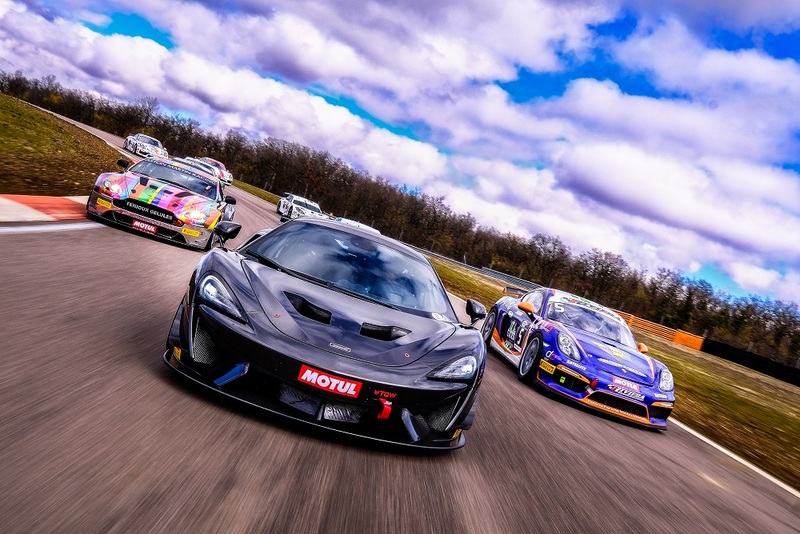 Next articleBritish GT: Fox Motorsport Return to GT4. Fans to choose livery.